The different values and expectations that global team members from diverse cultures bring to their work can sometimes make even the most experienced global leaders feel lost. Further, with the rise of cross-cultural collaboration, more problems can occur when global leaders assume that what makes them successful in their home countries will yield similar results elsewhere. That mindset can lead to failed assignments, damaged reputations, and frustrated teams. What’s more, a lack of cross-cultural awareness can negatively impact the defining feature of the 21st century “knowledge” workplace: intellectual contributions. Think about it. A more egalitarian Swedish general manager might struggle to solicit input from his more hierarchical Chinese employees, who have been conditioned to respect authority and not challenge superiors. Or a business-savvy CEO from the U.S. may find her transactional attitude depletes the trust of her Latin American subordinates, who expect their leaders to be concerned about their general well-being, not just the quality of their work. How can global leaders hone their skills and improve their cross-cultural effectiveness? The answers fall in three main categories. Leadership must be authentic and inspiring. 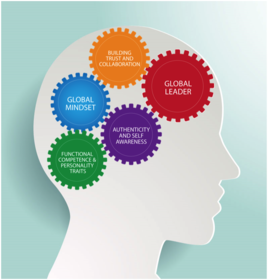 The first step to embodying these traits comes from global leaders developing self-awareness. This includes carefully looking at your own cultural values and traits, then comparing them to others to understand how everyone’s work styles are informed by their cultures. With this sense of self-awareness, leaders can do their jobs authentically. Genuine leaders are more likely to inspire great work from their teams, too. According to a leadership study by Harvard Professor Bill George, the most effective leaders explore and reflect on their life stories, furthering their sense of self-awareness in the process. Doing so also enables them to act authentically and transparently, which, in turn, provides a sense of ownership in the leadership role. When actions genuinely reflect values, and leaders see themselves as others do, their colleagues will gain newfound respect and be inspired to do their best work. The fact that expectations can vary dramatically from culture to culture might come as a surprise to those just beginning their global leadership journey. This is why global leaders must recognize their own cultural preferences and biases. Only then can they learn to integrate their deeper sense of cultural awareness to intuitively flex and adapt to their teams’ requirements – without compromising business values and goals. 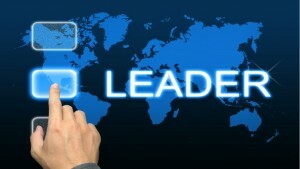 In other words, leaders with a global mindset – which we at CultureWizard define as the ability to recognize cultural signals and intuitively adjust your behavior – are more successful because they recognize their colleagues, and themselves, as products of their unique cultures. They can adjust their leadership style to the signals they receive to best suit the situation. Global leaders must create and support inclusive, trusting environments that motivate people to take intellectual risks. But earning the trust of a team might be among a global leader’s biggest challenges. Trust is the glue that keeps teams performing well, but it’s also easy to erode. Poor communication, impulsiveness, and low emotional intelligence are some of the biggest hallmarks of untrustworthy leaders. But as long as leaders operate honestly – with a global mindset and a genuine sense of values – they’ll be more likely to foster the inclusive environment needed to succeed in the contemporary, cross-cultural workplace. Self-awareness, a global mindset, and trustworthiness are three of the core traits great global leaders possess. But it’s also important to remember that, given how much teams and cultures vary, there is no universal model of global leadership or a fixed pattern of behavior. That’s why we developed the RW3 Global Leadership Model©. The RW3 Global Leadership Model© enables individuals to start on a learning path to gain the critical skills they need to succeed. Whether you’re working to become a great global leader or have years of experience in the field, the model provides the work and attention required to gain and hone the skills that will further enhance your own personal development – and lead your cross-cultural team to success. As the business world continues its global evolution, many organizations are facing the challenge of being ill-equipped for global leadership. In order to remain agile in developing markets, companies need skilled global leaders, capable of effectively working with anyone, anywhere. In today’s knowledge-based economy, it’s imperative for Global Leaders (and those who wish to join their ranks) to hone certain skills that will ensure they are effective in their endeavors. 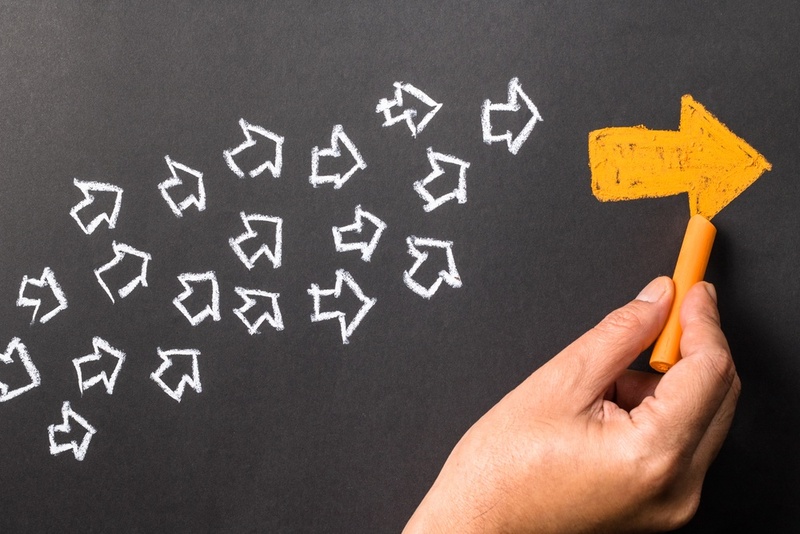 Everyone knows that strong leadership is necessary to maintain employee engagement, but differing cultural expectations can make even the most seasoned leader feel rudderless in choppy waters. Companies often send high-performing executives overseas with the assumption that what made them successful in their home country will yield similar results in a new culture. This is a dangerous assumption that leads to failed assignments, damaged reputations, as well as leadership and employee frustration. As a supporter of Tottenham Hotspur Football Club I’m a bit loath to recognize any positive qualities about our arch North London rivals, Arsenal, but credit where credit is due; Arsenal’s longtime manager, Arsène Wenger, deserves his just due. Besides the titles and trophies (and the unmatched and almost unfathomable 38 – 0 "Invincible" season of 2003/04), the average stint for a Premiere League manager is just about two years, so the fact that Wenger has been at the helm since 1996 is nothing short of extraordinary. Called "Le Professeur" by the British media because of his studious demeanor, Wenger is a deep thinker and compelling character, and his recent interview with NBC Sports is virtual master class on effective global leadership! And not just sports leadership—any leadership!